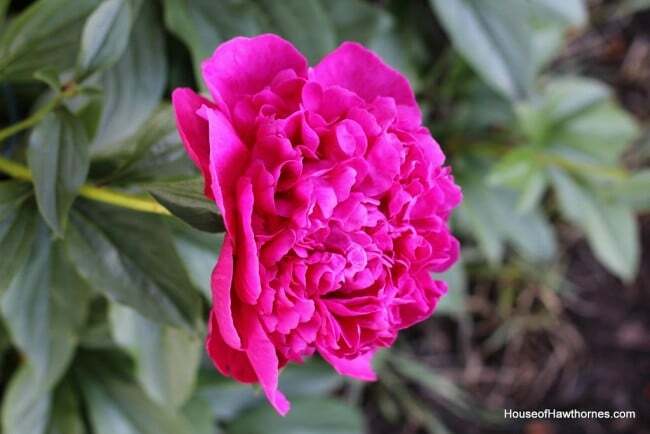 I have three peonies in my garden, but only one is in bloom so far. 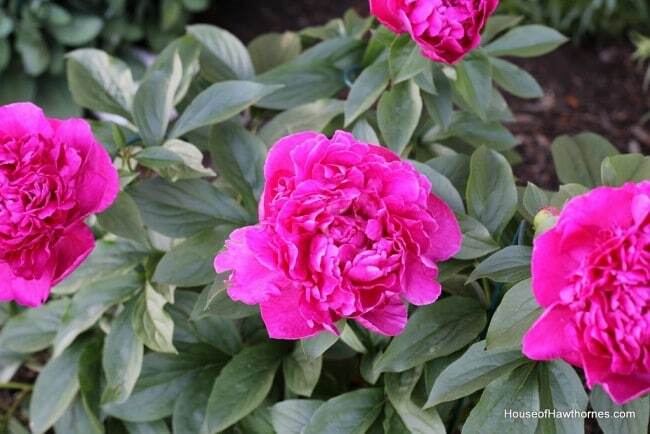 This is my Victoire de la Marne peony. It’s a great deep redish purple color. Or as I like to say – dark pink. I’m off to a barn sale today and a few garage sales. 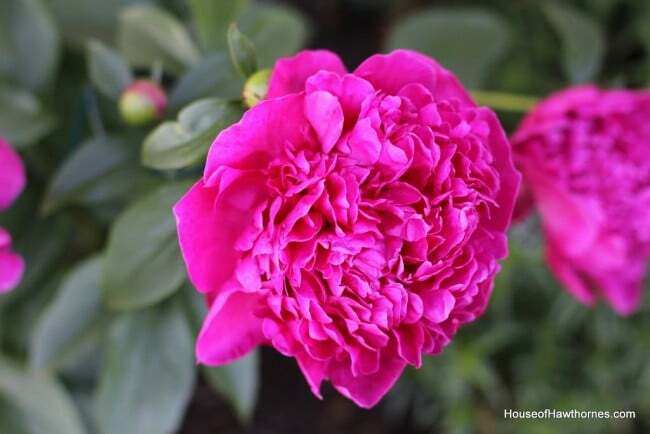 Enjoy your Friday and take time to stop and smell the peonies. I wish that I had planted some, now what am I going to smell! Yours is gorgeous! Yours is gorgeous; love that color! So pretty! So many blooms! Love the color, mine got beat down by hail. Out to finally work in the yard today. Just beautiful, Pam! Wish I could join you at the sales! Have fun! I swear I can smell them! 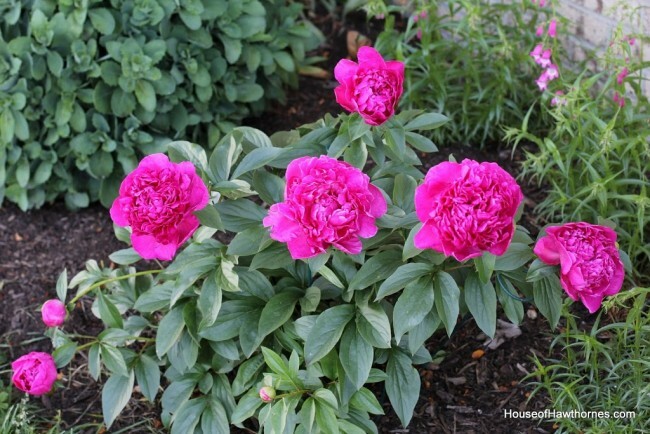 I love Peony’s but I have never been able to get one grow in my yard. The clay dirt just isn’t good for them. They are the loveliest things, though! Barn sale! That sounds like it could be good fun. 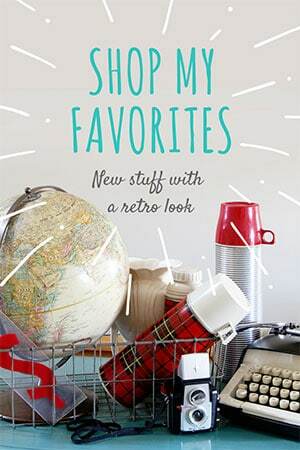 Hope you have good luck today yard/barn sale-ing. Sounds like a great day. Pretty peonies too. Gorgeous blooms AND pictures, Pam!!! Hope you have lots of luck at the sales!!! Ooooohhh, what a fantastic color! LOVE!!! My peonies aren’t blooming yet, but they have fat buds all over them and will soon see some blooms, I’m sure. I love the name of this one; so French! So elegant! I’d love to have this one on my garden, for sure. Can you believe I don’t have any peonies?! I should have taken them with me when we moved. Yours are “picture perfect”. Oh, a barn sale!!!!! I wish I could come along! I have to enjoy your peonies because it is too blamed hot here for them. I have a hydrangea on my front stoop that color I shall be posting soon though. Happy Mother’s Day my friend. Such a lovely flower. I have some in my garden, also. They smell so wonderful! Gorgeous pics. 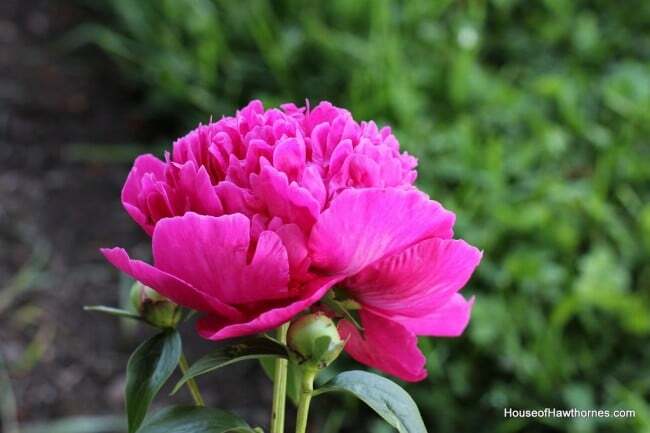 I love peonies and can’t wait for our plants to start blooming. 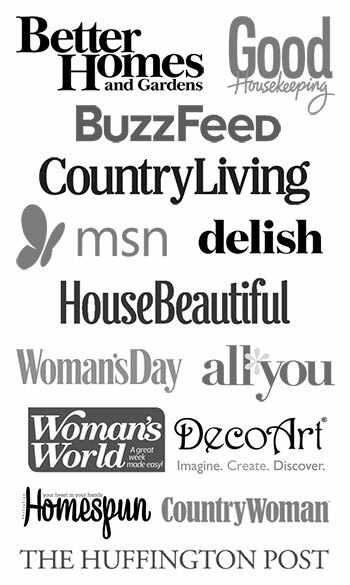 Looking forward to hearing about your barn sale. I have the same ones which were a mistake from the Garden Shop. The ticket was wrong and low and behold they were hot pink. I wanted a lighter pink 🙂 Well, they are pretty just like yours. Mine are just about to bloom any day now. Hope all is well!! Happy Mother’s Day Friend!! That is a beeautiful color! mine that are blooming now are burgandy. I hope you have a great Mothers day! Beautiful pictures! I love peonies. I have the same color blooming right now. Don’t you wish they lasted longer? My first peonies were ones I bought at Monticello in Virginia. I now have 13! Here in North Texas they are not the most common plant, but it does get cold enough most winters to coax blooms for the spring. When it doesn’t , I through bags of ice on the ground every week or so to make them think it is cold!